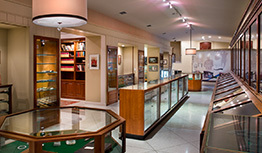 extensive research and the study of hundreds of designs submitted by individuals around the world. Each of our models have been thoroughly field-tested. 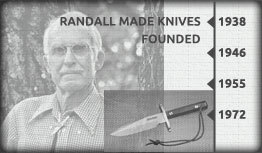 ANDALL MADE KNIVES are custom-designed for many uses. The models shown have been developed since the late 1930's from our personal experience, extensive research and the study of hundreds of designs submitted by individuals around the world. Each of our models have been thoroughly field-tested. 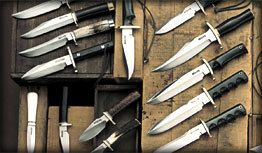 Our interactive online catalog provides an in-depth profile of all our knives. 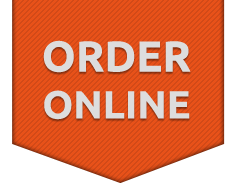 You can dynamically filter through by type or by model number and quickly find the exact style and combination to fit your needs or to add to your collection. 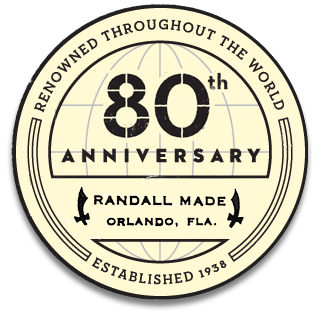 Steeped in a rich blade making tradition, the Randall story is presented here through the words of Bo Randall, our founder, as well as a timeline outlining major events in the life of our business.